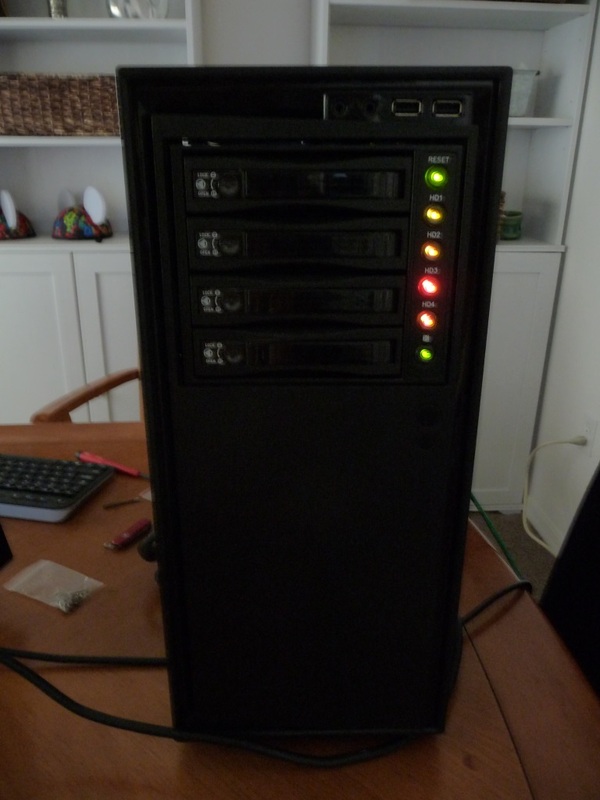 I built this to be able to run SpinRite on multiple hard drives at once so I wouldn't have to wait days to scan a RAID array. Do you have electronic gadgets that occasionally lose their minds and need to be power-cycled? Perhaps more than occasionally? Here's your answer - the Tech Restarter will handle the daily power-cycle of your router or other unstable device. Read-on for the review. Today, I was trying to wipe a hard drive on my gaming machine using DBAN 2.2.6 and kept seeing two "unrecognized devices" in the list of available drives. When trying to run the DBAN wipe, it would crash, complaining about /dev/sda and /dev/sdb. On February 16, I sat down at my Windows 7 based Media Center HTPC to watch some Netflix streaming shows, and was instead greeted with an Internet Explorer window stating "Navigation was cancelled". Here's how I fixed it. It seems that nearly anything with the word "iPad" on it commands a price premium, including carrying cases. 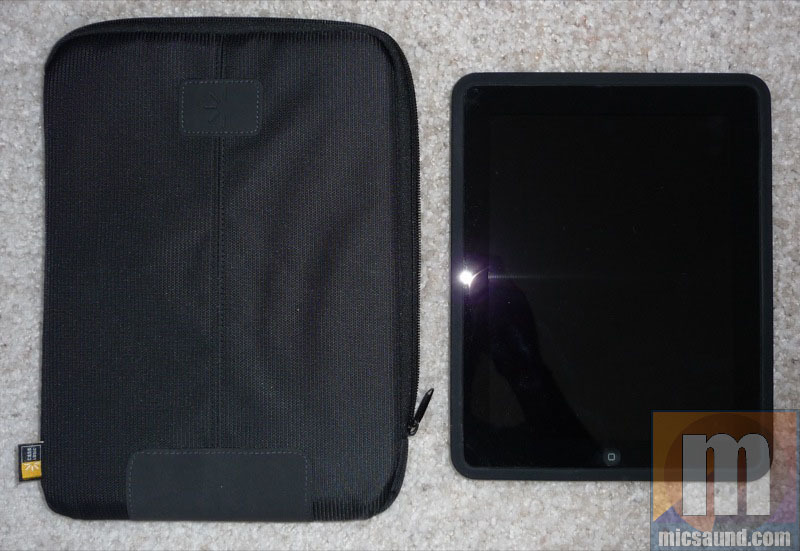 Well, I found an alternative case that is nearly perfect for the iPad and it costs less than $15!